Every computer with Face ID has Apple’s TrueDepth 3D-sensing technology. This uses infrared and works better for scanning nearby objects, such as the face of someone holding an iPhone. By contrast, the Time of Flight (ToF) system scans a laser over the environment and uses the time it takes the light to bounce back to calculate the distance to nearby objects. Think of it this way: a TrueDepth camera can detect that one person’s nose is slightly larger than their brother’s, while ToF can find a table that’s 5 feet, 2 inches away. Augmented reality superimposes images on the real world. It’s different from virtual reality, which replaces the real world with a simulation. 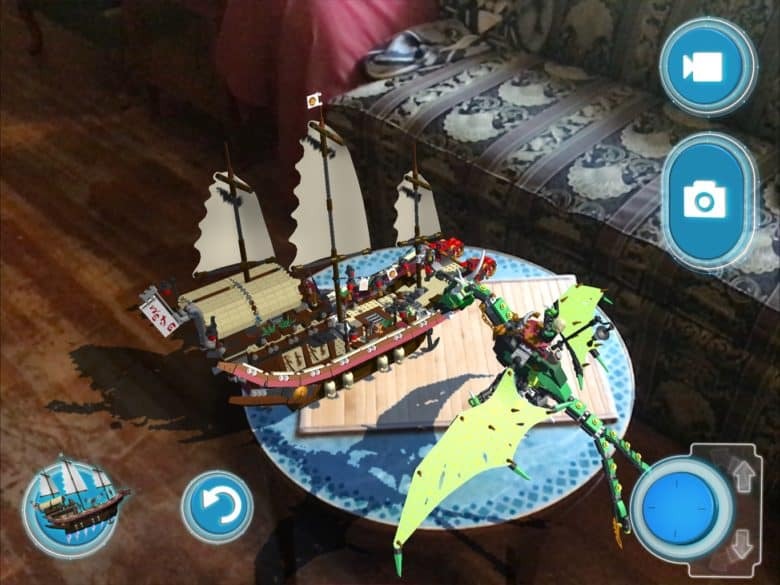 Because AR involves placing virtual objects onto real-world ones, it’s important to know exactly where those real-world objects are. That’s apparently where ToF scanning is going to come in handy. Ming-Chi Kuo from TF International Securities sent a note to investors this morning predicting that Apple’s ToF tech would debut first in the next iOS tablet. It won’t eppear in an iPhone for another two years. This would seem to indicate Apple sees tablets as a better venue for AR. The analyst says that the next iPad with ToF will be out in the fourth quarter of 2019 or near the beginning of 2020. The last several generations of Apple slates have been spaced about 18 months apart, making 2020 more likely. None of this should be taken to mean that Apple is abandoning Face ID and TrueDepth. The company is actually expected to bring improvements to its TrueDepth system in next year’s iPhone.